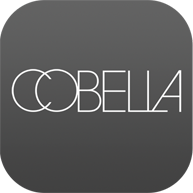 Cobella has been dedicated to the hairdressing industry for over thirty years and during that time has seen hairdressing develop into a multimillion pound industry. 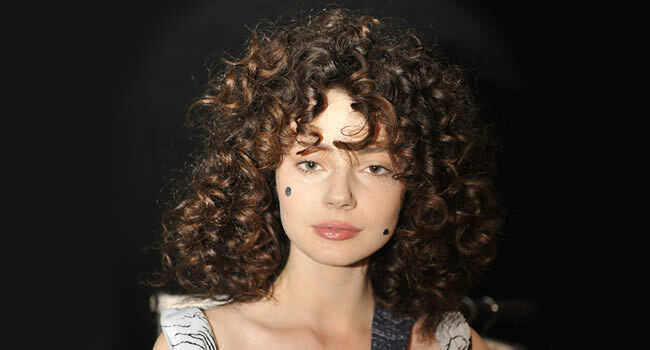 It has worked with global brands nationally and internationally, created and successfully run groundbreaking salons, created the Hair Congress and London Hair Collections, and produced and award winning hair product line. This professional side of Cobella’s business has been used by many industry giants to gain insight and profile for their own development, we are happy to offer a consultancy service in a number of areas and are only a phone call away.